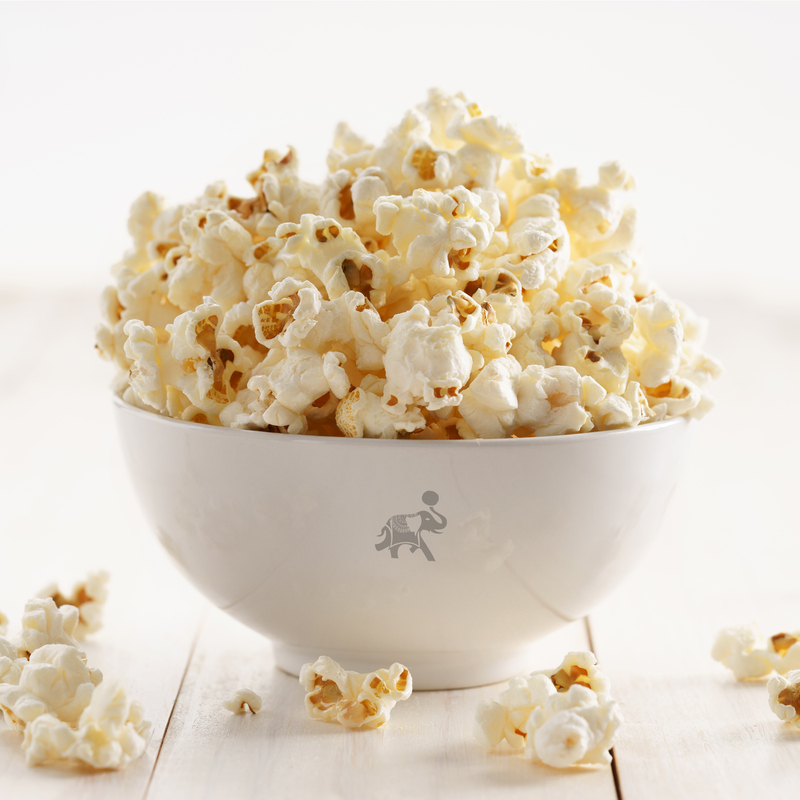 It’s National Popcorn Day and who doesn’t love popcorn, it’s the perfect snack! I’ve decided to leave the traditional aside and welcome 2019 with a bang (or in this case a pop!). Instead of just making regular popcorn and adding butter I’ve thought a little outside the box and made 3 different recipes for added flavor into the mix. So for this touch of added variety, we’ve used our entire Kelapo family, which includes Kelapo Ghee, Kelapo 50/50 blend of Coconut Oil and Ghee, and Kelapo Coconut Oil, to make these delicious recipes. You can decide which one better suits your taste whether it be sweet, savory or spicy! These recipe measurements were based on a small bowl of popcorn so feel free to increase the portion added if you are making an entire bag of popcorn. Make sure to combine all the ingredients in a bowl beforehand and then pour it on top of your popcorn. This is the best way to get all the flavors together. After you’ve poured it on top, mix the popcorn to thoroughly distribute the popcorn with the blend. I found it to be easier if you use your hands. Follow the same instructions for all the recipes. If you tried any of our recipes, leave a comment or a photo below! We’ve love to hear some feedback.